Increases amount of pictures taken. M3 technology enhanced alkaline batteries. 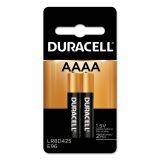 Duracell Specialty Alkaline Battery, AAAA, 1.5V, 2/PK - Ultra AAAA Batteries are specially formulated for today's photo and electronic devices. 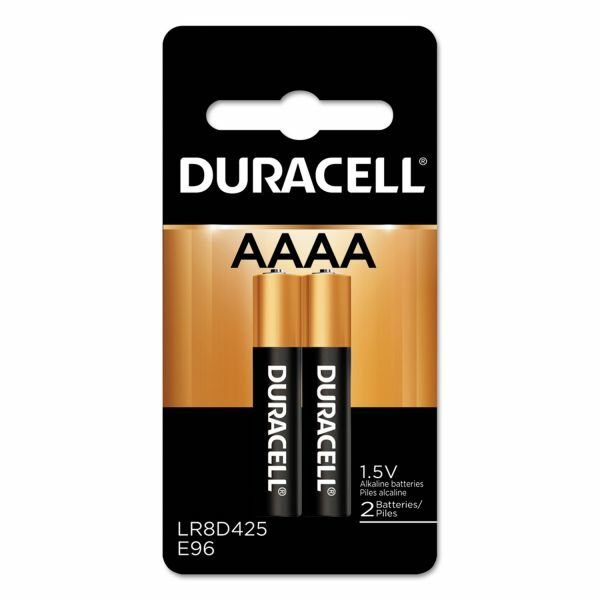 Use batteries with PDAs, palm top computers, cameras, minidisc players, handheld TVs and remote control toys.